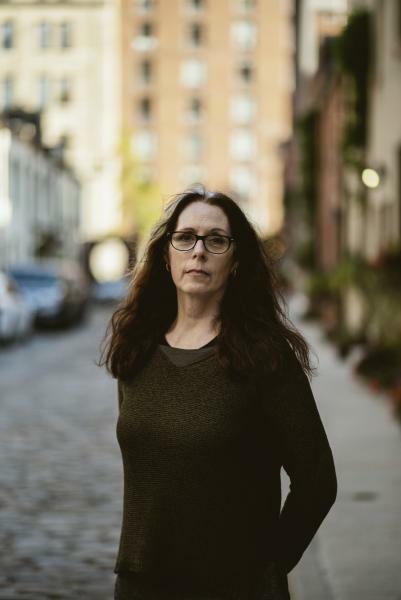 The Doylestown Bookshop is honored to welcome back NY Times bestselling author Laurie Halse Anderson in celebration of the 20th Anniversary Edition of her award-winning novel, Speak. She will be here for a discussion, Q&A, and a signing on Monday, January 14th at 6:30 pm. 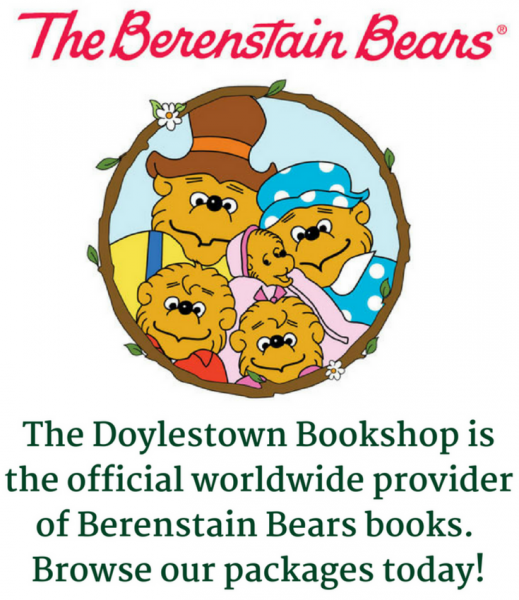 Attendees must buy a hardcover copy of Speak, the 20th Anniversary Edition, at the Doylestown Bookshop in order to join the signing line. 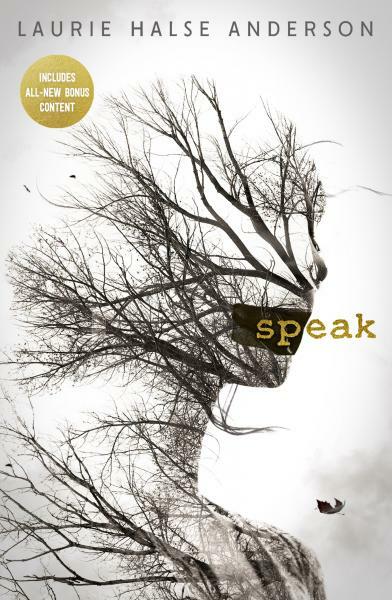 Laurie will sign and personalize as many copies of Speak, the 20th Anniversary Edition as desired, and will sign (but not personalize) up to two (2) books brought from home. From the first moment of her freshman year at Merryweather High, Melinda knows this is a big fat lie, part of the nonsense of high school. She is friendless, outcast, because she busted an end-of-summer party by calling the cops, so now nobody will talk to her, let alone listen to her. As time passes, she becomes increasingly isolated and practically stops talking altogether. In addition to combating censorship, Laurie regularly speaks about the need for diversity in publishing. She lives in Philadelphia, where she enjoys cheese steaks while she writes. Find out more about Laurie by following her on Twitter at @halseanderson, Instagram at halseanderson, Facebook at writerlady, and Pinterest at halseanderson.